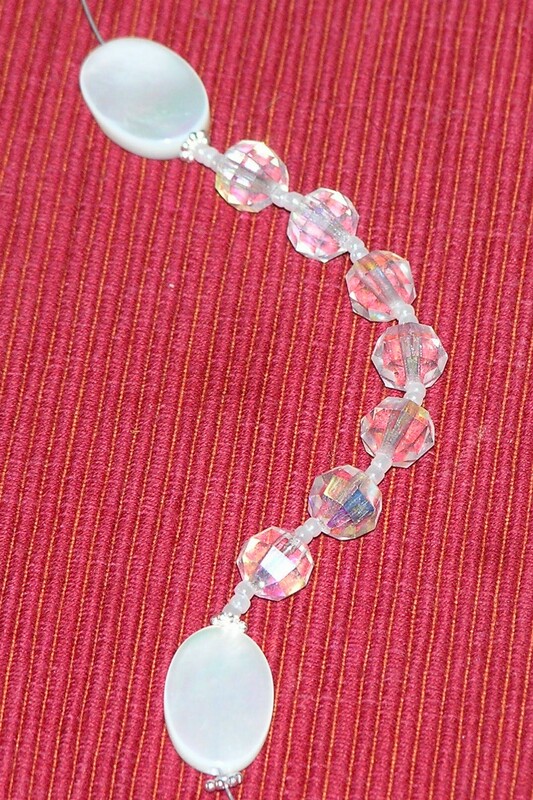 In my last post, I showed you how I made a set of prayer beads suitable for brides. Now we move on to the prayers. 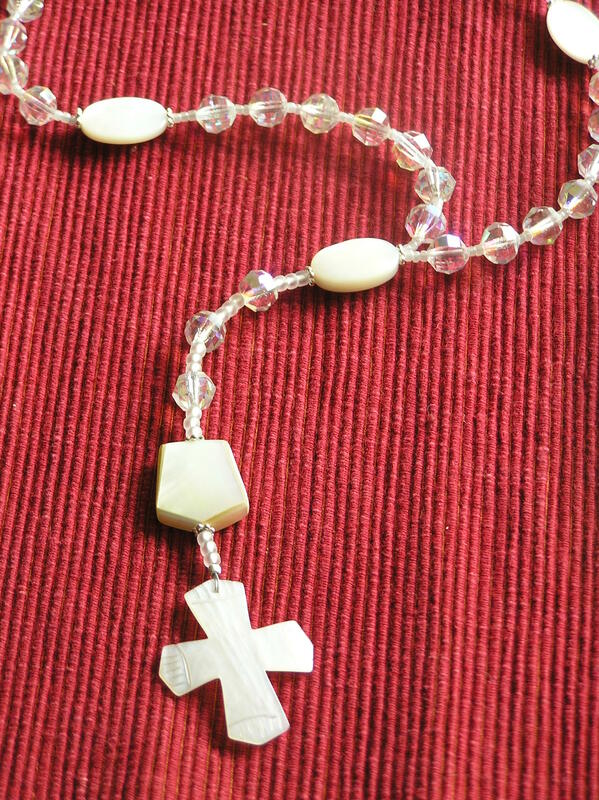 As I said in the previous post, I used the Anglican rosary form to create these bridal prayer beads, but I was inspired to add three beads on the stem, between the traditional invitatory bead and the first cruciform bead. 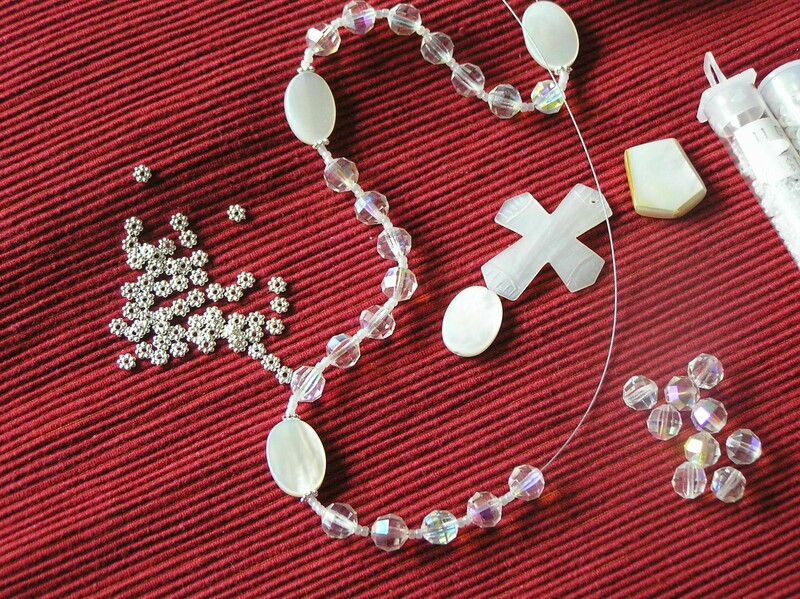 These beads represent the three marriage vows – to love, to honor and to cherish. Some of us – me included – sometimes need a little extra help to remember and keep these vows as well as we should. Sources for the following prayers are Women’s Uncommon Prayers: Our Lives Revealed, Nurtured, Celebrated and Prayers for Hope and Comfort: Reflections, Meditations and Inspirations by Maggie Oman Shannon. I’ll be writing more about this last book in an upcoming post. And I actually wrote the vows prayers myself – something I seldom do. Feel free to mush all these prayers around as you see fit – change their order, write your own, drop them altogether for something you find more suitable. 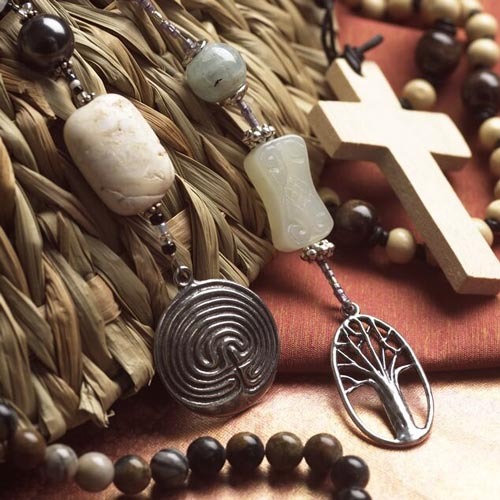 Here’s my mantra – if it feels like a prayer to you, it feels like a prayer to God. Be ours this day and always. Be our shelter by day and a blaze of stars by night. Be upon us and with us always. 1 – Lord, help us to keep our vow to love each other by remembering your love for us. 2 – Lord, help us to keep our vow to honor each other by seeing each other as your precious children. 3 – Lord, help us to keep our vow to cherish each other by remembering we are both created in your image. 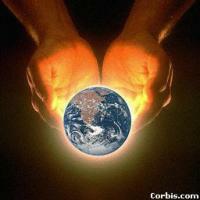 4 – Give us your hand as we walk through the darkness. 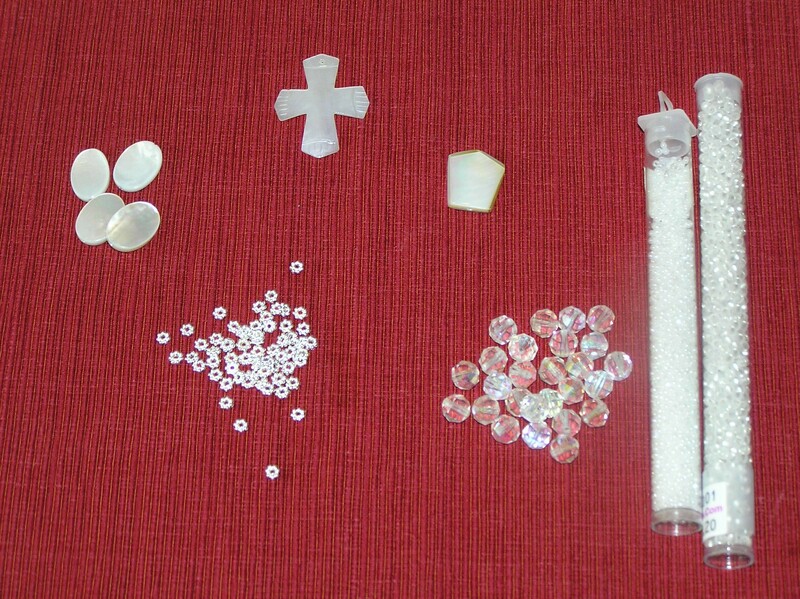 7 – And fill all our emptinesses with your love.